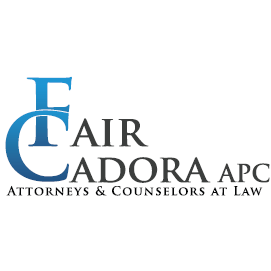 Looking For Criminal Justice Attorneys? O'Leary Law Office, criminal justice attorney, listed under "Criminal Justice Attorneys" category, is located at 130 West Franklin Street Circleville OH, 43113 and can be reached by 7404744411 phone number. O'Leary Law Office has currently 0 reviews. Browse all Criminal Justice Attorneys in Circleville OH. Discover census data for Circleville, OH.